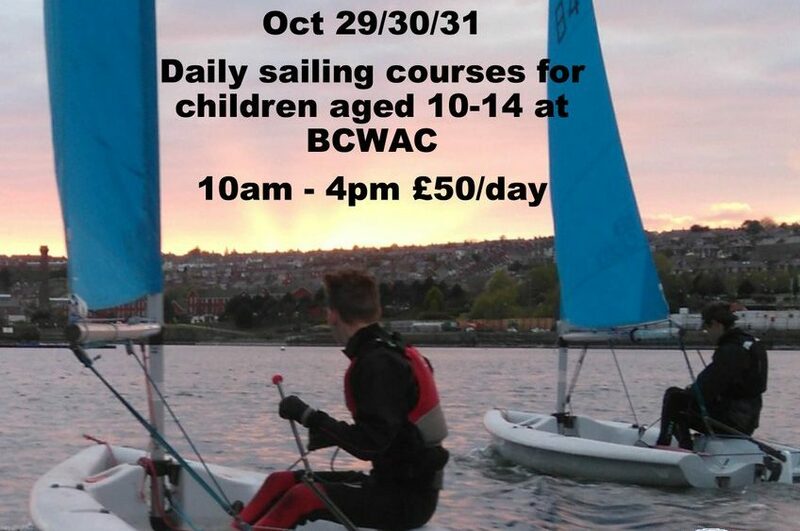 Barry Community Water Activity Centre is organising 3 days when young people age 10-14 can come and Sail for the day. It is taking place on the Monday, Tuesday and Wednesday of Half Term. 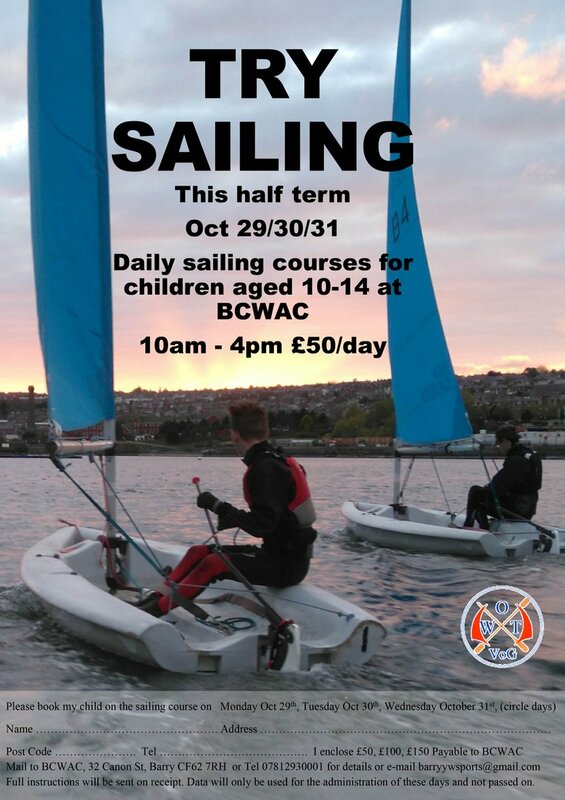 Tuition will be provided if they have never done it before or they will be supervised and guided if they can sail. They can book a single day or all three days. The day will run from 10am to 4pm and cost is £50 per day. For details contact Nigel on 07812930001.